I just wanted to share an experience I had with a doula client recently. Mom was having a natural birth & after laboring to 8cm monitoring started to show a few minor fetal decel’s with her contractions. So the nurse & I helped her to her side since she was feeling most comfortable lying down at that moment. But mom was NOT at all enjoying being on her side lying down! We got out an appropriately sized peanut ball and helped her open her pelvis with that while on her side to help keep baby’s stats more stable. Very quickly (within minutes) mom was ready to push and had a healthy beautiful baby. At her postpartum/birth processing visit with me, she said she felt a direct correlation with when the nurse & I helped her get the peanut ball in place to her feeling her pelvis open and feeling cervical completion. Mom stated she was pretty surprised at just how well it worked. 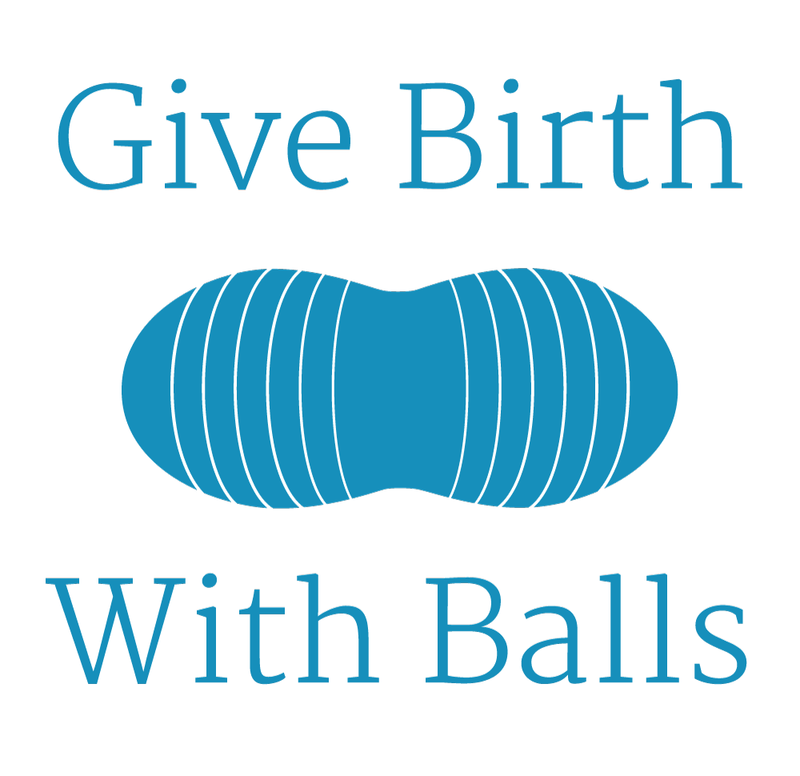 A peanut ball is an essential tool for a birth with epidural anesthesia, as a doula I wouldn’t recommend an epidural without one. This one experience is an example that a peanut ball can potentially have a direct benefit on both mom & the health of her baby by helping with positioning to reduce decel’s. It’s also a huge testimony from a mom who was unmedicated who felt the peanut ball aided in her progression.